DESCRIPTION: Suppliers of a wide variety of high pumps to the industrial, manufacturing, municipal and agricultural sectors in South Africa and into Africa. With a wealth of knowledge and experience, we strive to offer cost-effective pumping solutions. 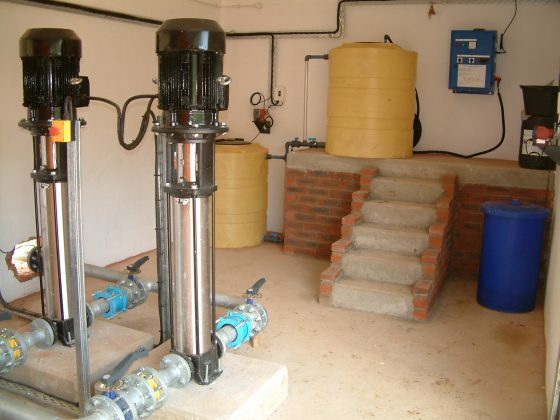 Our services include on-site inspections, installations and maintenance of pumps, pump stations etc, as well as the design and implementation of water projects.